Videos have changed the entire face of marketing in today’s day and age. It was not very long ago when the only mode of outdoor advertising was billboards. People used to bite their nails in excitement in anticipation of the next Coca-Cola ad or the next big thing, which would sweep them off their feet. There was nothing like virtual experiences that would bring the prospective customers closer to reality as if they were actually using the product. To spread the word faster, businesses quickly shifted to brochures and pamphlets, finding them more effective in generating a response from advertising in real time. This was because pamphlets and brochures were usually distributed in the locality of the business. As time passed, businesses found it more difficult to capture an average human being’s attention due to the rising competition and because modern advertising methods came into existence that was a clever combination of technology and smart advertising strategies. This is how we can sum up the current scenario where attention-grabbing ads lead to more interested customers, which in turn leads to business growth and profitability. Video production is one such form of advertisement that provides the complete story behind a brand, product or service. The more you innovate, the better your marketing efforts get and the better your message is understood. Just imagine yourself in the position of a marketing manager of a reputed company who is burdened with the task of coming up with an effective medium to advertise the latest in mobile technology. While the interest in a smartphone is greatly dependent on its outer appearance, its features also carry significance for a potential customer. You have to find out how to show both off to the world. An average audience looks for a convincing narrative, an engaging experience, whether it is a story told through a video or a popup ad. As long as the advertisement serves the purpose of showing that the product or service satisfies the needs of the customer through a convincing narrative, it will initiate a response. This also directs the further action, which involves more research into the brand, product or service, and spreading of the news through word of mouth and different social media platforms. Everything that is promoted online or through social media comes under the umbrella of digital marketing. Therefore, anything from banner ads to native advertising, social media ads to YouTube videos and other videos, pop-up ads to blogging is a form of digital media marketing. One of the most popular components of this kind of marketing is video ads that provide a complete picture and engage the audience. Video Production – The Viral Advertising Method Today! According to statistics from Wyzowl, 63% of businesses now use video content marketing, out of which 82% consider it very important to their advertising strategy. Moreover, 83% also believe that video ads generate a good return on investment (ROI). Video production, though, is not an easy job. It not only requires expensive equipment and professionals to operate them but also that creative flair which will boost its popularity. This refers to a process of recording moving images on the camera or on streaming media. This is the process of rearranging or manipulating video shots to end up with a finished piece of work. It usually forms a part of the post-production activities. Other tasks in editing include titling, sound mixing, colour correction, etc. Pieces of animation or digital footage that create the illusion of rotation or motion are called motion graphics. Motion graphics are normally combined with audio to use in multimedia assignments. A creative video ad that uses all the modern techniques to engage customers can definitely win your customers over because it offers more than just promotional content – it offers a storyline that customers can identify with or relate to. For example, an advertisement that creates the thirst to buy bottled water would better be explained through a well-thought-out video than a poster or billboard ad. However, due credit should be given and it is worth mentioning here that guerrilla marketing techniques have managed to turn boring billboards and posters into attention-grabbing advertisements. 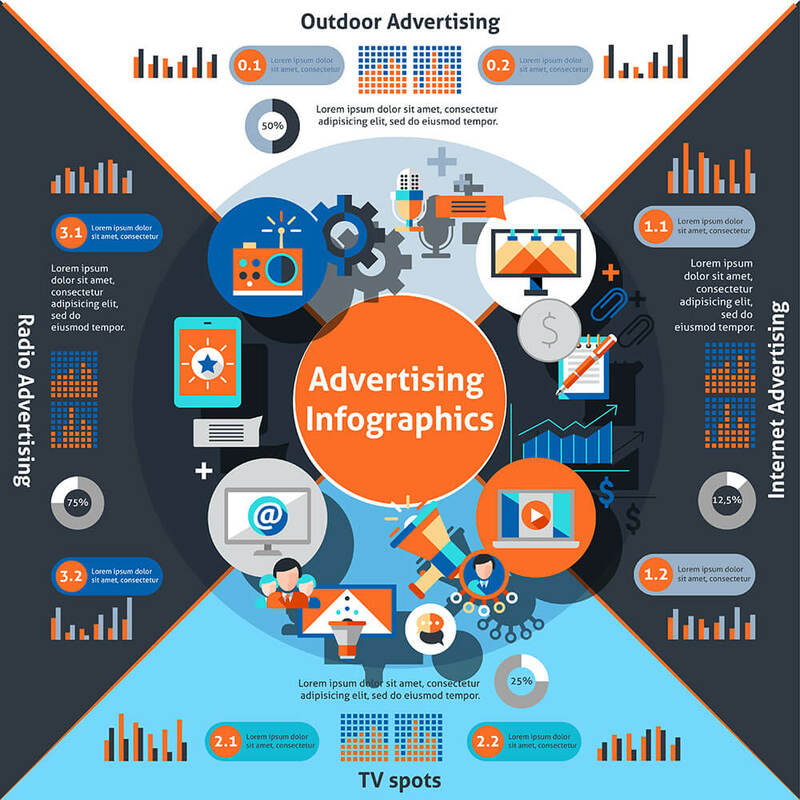 What Goes Into Producing an Effective Video Ad? Video ads are the best investment small businesses can make to pull them out of the initial years of struggle. Commercials are one of the major drivers of sales and revenue as they influence the decision-makers of a household. Would not you buy a product that comes with an instructional “how to” video? It will definitely make your life easier. Do you not get influenced by a touching ad? Of course, you do! Therefore, if you think from the point of view of a consumer, you will identify their needs and how they can be addressed in the most effective way possible. Below, we discuss some ways in which you can ensure that your video clicks with your audience. 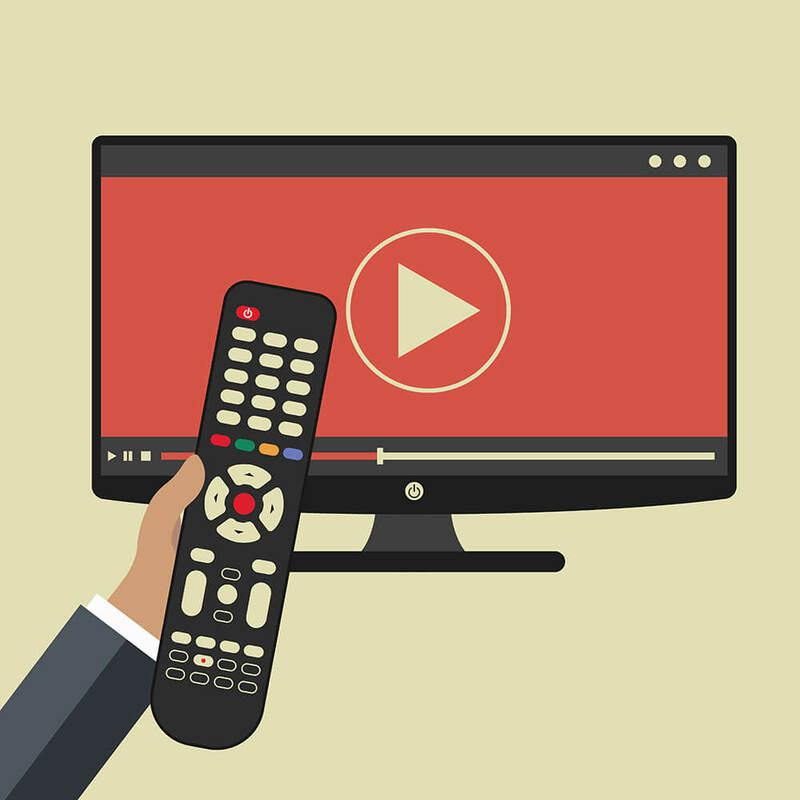 TV commercials have a longer run time than online video ads. This is the very reason they are flexible when it comes to time and people usually spare that amount of time to watch the video. Always keep in mind that an online user seeks quick solutions, therefore, your video will be watched if it is interesting and does not exceed the run time of 90 to 120 seconds. Web pages with videos are a lot more likely to appear in search engine results. Moreover, a webpage or blog that includes a video is more likely to generate clicks than ones without this added feature. Videos are a terrific way to talk about your brand, service or products. A video with a cleverly and creatively designed storyboard provides a business with a greater opportunity to understand the advertisement before it goes into the production phase. Storyboarding also helps identify points of improvement than just having a rough idea on paper. Video scripting is also an important part of video production. Unless there is a script, the actors in the video will appear to be confused or clueless about what needs to be done. This not only takes out the credibility element from the video but also renders it ineffective in generating the response desired. Also referred to as “CTA,” a call to action is very important unless you are just producing the video for fun, which is not the case when your ultimate objective is catching the eye of your target audience. A CTA can be as simple as “Call Now on This Number!” or “Get This Limited Edition from Stores now!” You can even opt for a less demanding CTA like “Click below to Learn More!” CTAs in television commercials require a delayed action whereas online videos elicit a more prompt response. Either way, a call to action induces the urge to buy a product or use the advertised service instantly. It is a long debate to get into, however, if you follow your instincts, you will end up in favour of online videos. We have nothing against TV commercials, but considering the number of online users today and the budget restrictions, online videos win the debate. 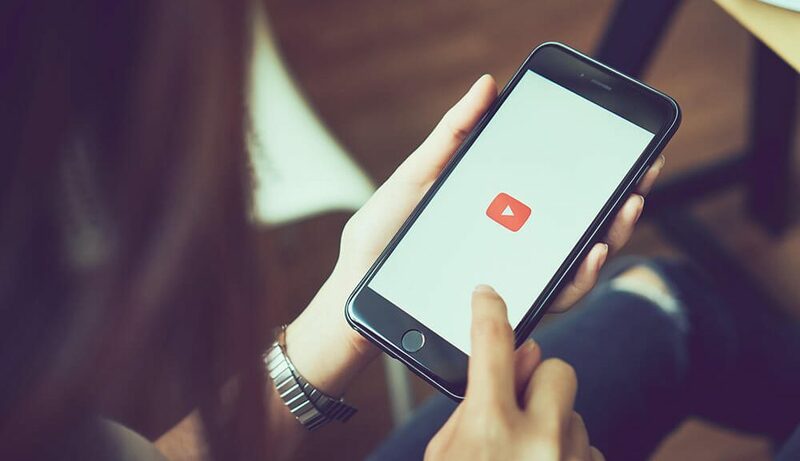 With the increasing popularity of social media and digital marketing, online videos are the perfect strategy for small- and medium-sized businesses who seek greater exposure under tight budgets. Moreover, social media attracts a massive audience from around the world and is also a favourite among the youth. This means that TV commercials are not on the top of their list for entertainment or engagement. Online videos, thus, end up being a more profitable investment for businesses when compared to TV commercials. The benefits of video production as part of the advertising campaign of a business are unlimited. It helps keep the audience engaged. Appealing to the target audience’s emotions is the best way to educate, inform, and engage them. Tailoring your message to a specific crowd the way Mountain Dew targets thrill-seeking individuals, for example, makes the audience more receptive. The content is easy to make viral. 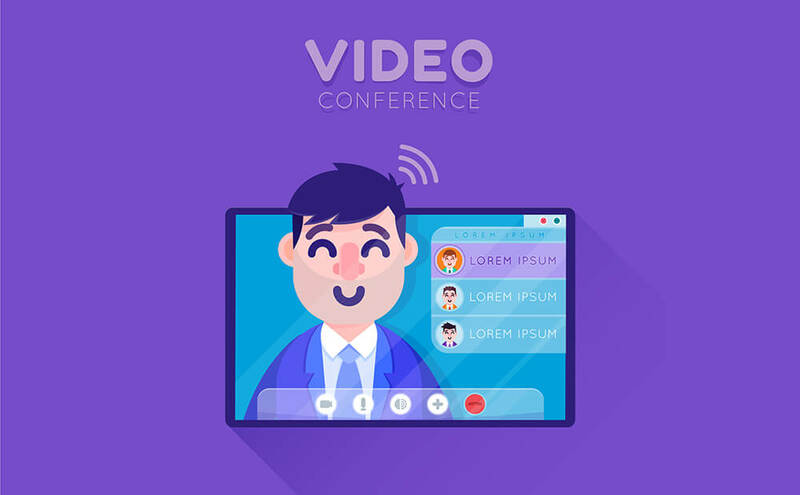 As long as people connect with your video emotionally, you can expect a round of applause. This also means that it is going to go viral if marketing on the right platform. Social media is the best way to engage with your audience and expect a viral response. Video ads create more traffic than posters and announcements. Online visibility creates more traffic. While TV commercials may not produce the desired viral response in a given time frame, social media can get it done in lesser time. The reason is that social media allows greater flexibility in sharing and boosting the content, which helps spread it easily. Just post a video of how your product works on the website and you will see a wonderful response. Vision, being the dominant sense, transmits a positive signal to the brain, creating a response. 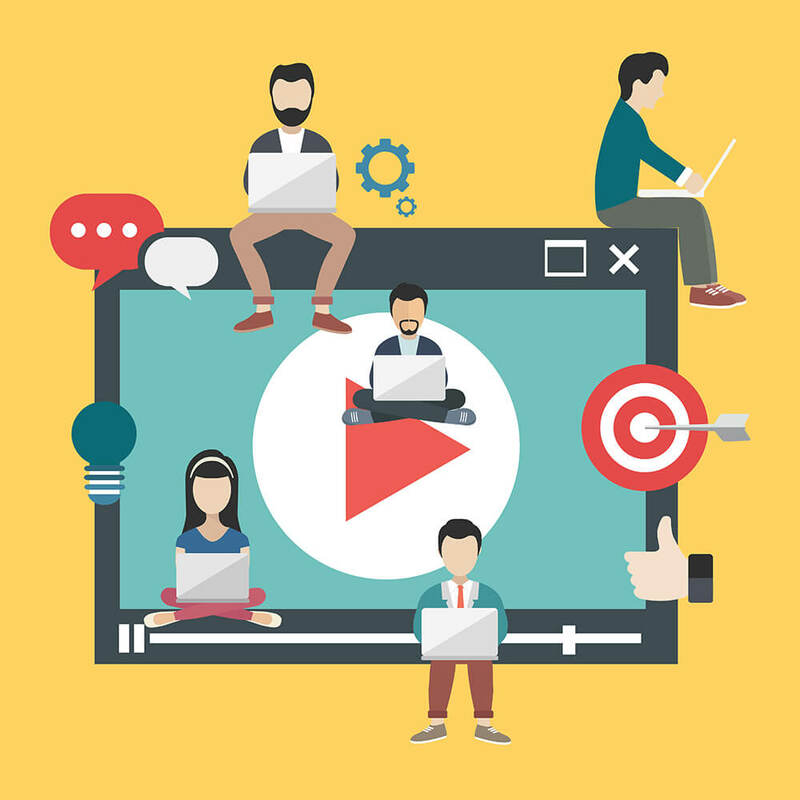 Videos tend to compel users to wait for the ending and this anticipation converts a viewer into a buyer. The ultimate result is a greater return on investment (ROI). Videos build trust and establish credibility. Unless you build trust in the eye of the audience, their conversion to a buyer can be a struggle. A sales pitch does not always work which is why videos in advertisements aim at providing information that will be of use to the audience. This helps build long-term relationships. 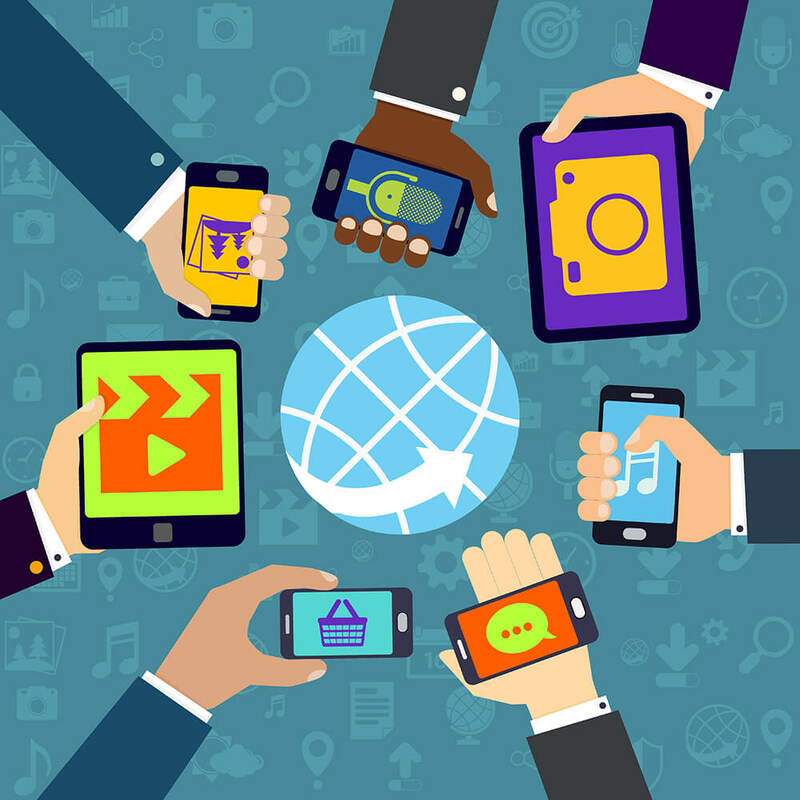 Videos appeal to smartphone users. According to a research, 90% of viewers become consumers after watching videos on their cell phones. People consider videos as the best time spent while on the go. Video advertisements engage even the lazy souls. Videos are not only a great learning tool, but they are also easy to stream. Therefore, even if you are super busy, you will find time to watch some videos, maybe even ending up buying a product or two. This is how advertising works! They are a terrific addition to email marketing campaigns. If you incorporate video ads into your promotional emails, you are likely to generate a more positive response. 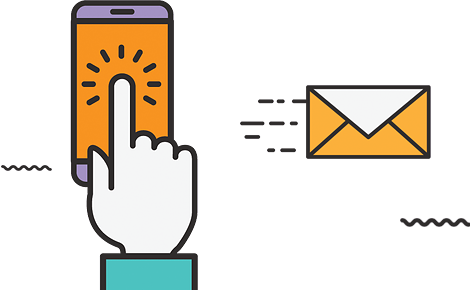 Even though most emails with an unfamiliar subject line go straight to trash, introductory emails with a video increase the click-through rates by about 96%. The presence of celebrities in video ads works wonders. Celebrity endorsements are a spectacular way to establish a good reputation in the eyes of the audience and convert them into buyers. As long as your brand displays a positive and emotionally relevant message and the celebrity endorses it with confidence, your business is likely to benefit. Video production can be a spectacular addition to your advertising strategy. It ensures that you do not have to wait too long to observe an organic rise in popularity, growth in business, and profitability. So why wait? Incorporate it into your advertising campaign today!